FirstWallet is an online product centered around convenience for our customers. With FirstWallet you can open a deposit account online or apply for a loan. Open an account or apply for a loan here. 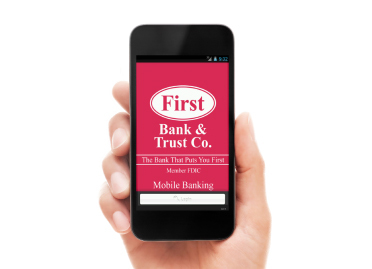 Get our mobile app for on the go banking.